Charly Boy Oputa has been exposed by his partner, Deji Adeyanju who revealed that the OurMumuDonDo founder collected money to support Buhari. Political activist, Deji Adeyanju, has unleashed can of worms after claiming that Charles Oputa, popularly known as Charly Boy confessed that he collected money from officials of President Muhammadu Buhari’s government to attack Atiku Abubakar. Adeyanju made the claim on his Twitter page. Mr Atiku was President Buhari’s main challenger at the just concluded presidential election. 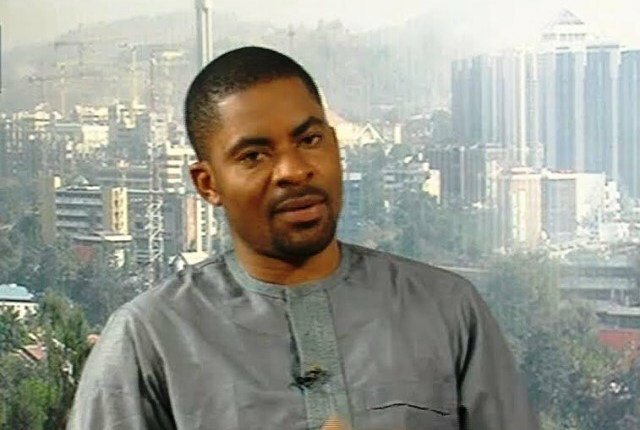 Recall that Deji Adeyanju in a social media post resigned from the Charly Boy-led OurMumuDonDo movement days after he was released from Kano prison.